Your events are important, and at Borrelli's, we want your event to be the best it can be. 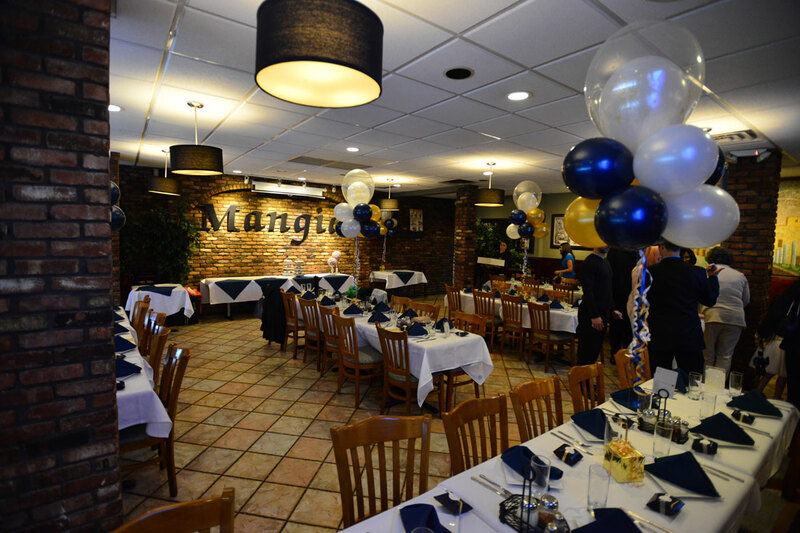 Borrelli's offers a private party room that holds up to 100 people, for all your private party needs. 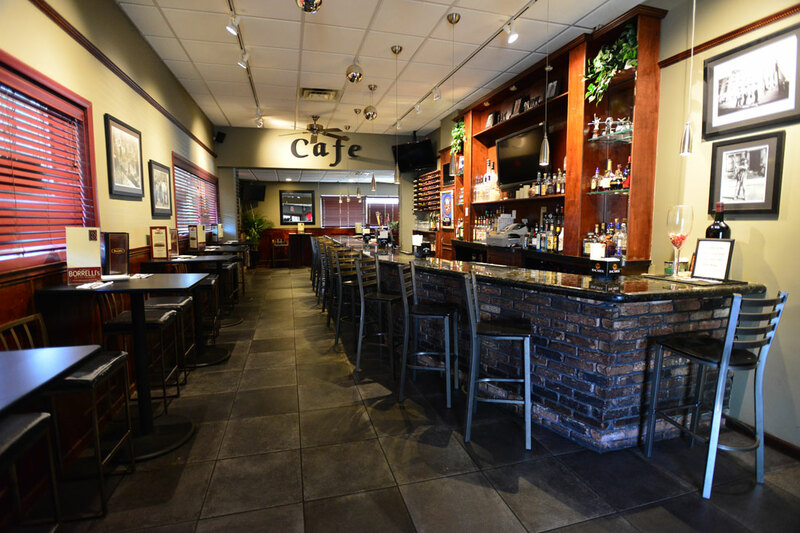 Borrelli's Restaurant Cafe & Pizzeria is proud to provide you with all your catering needs. 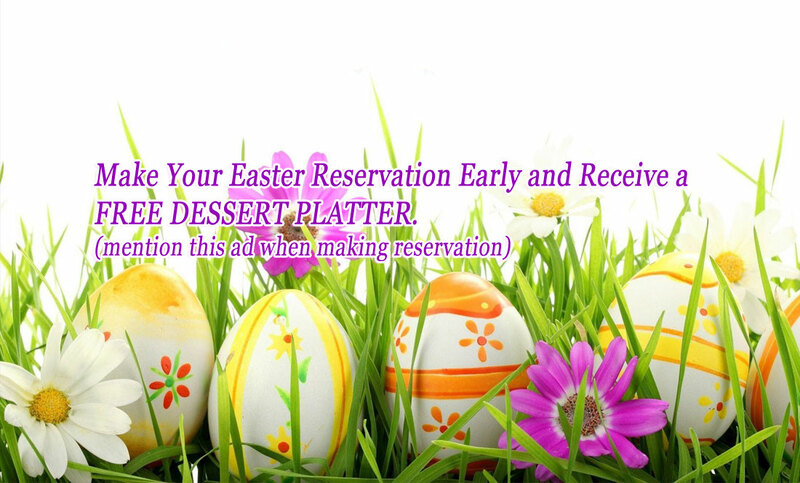 Whether you need meals for a party off premises (no party too big or too small!) 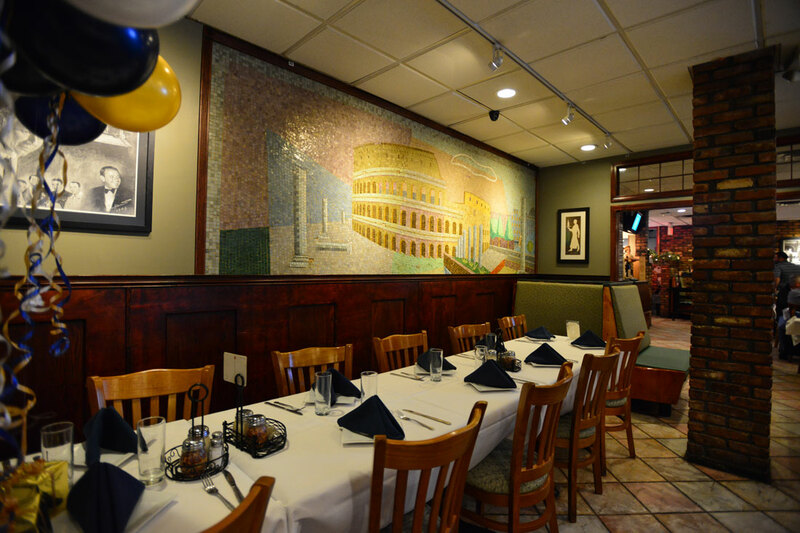 or need a room to host your party, Borrelli's has got you covered. 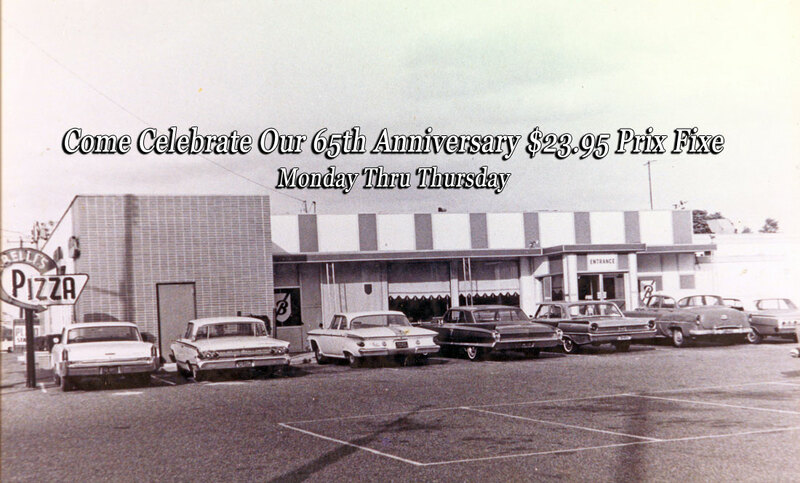 In the fall of 1955 on a corner property in East Meadow, Long Island a tradition was born. 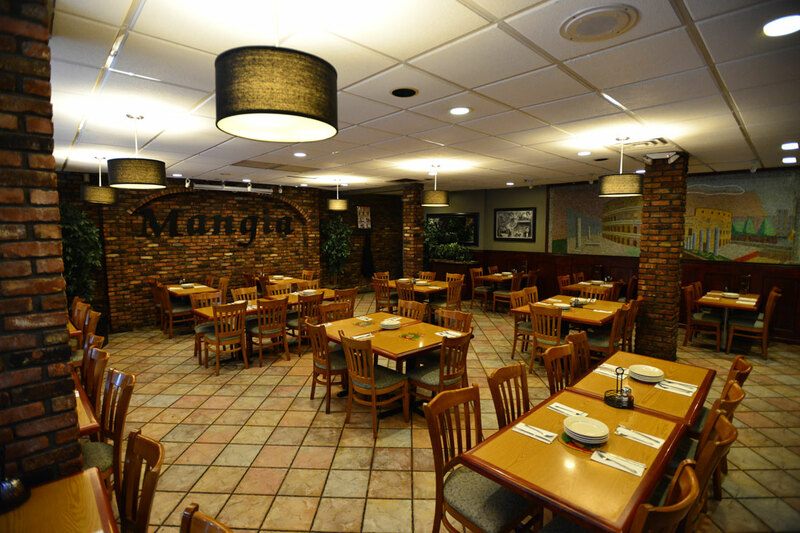 Three brothers Al, Phil and Frank from Naples Italy would open the doors for the first time to an establishment that has served the surrounding community and beyond for over 55 years. 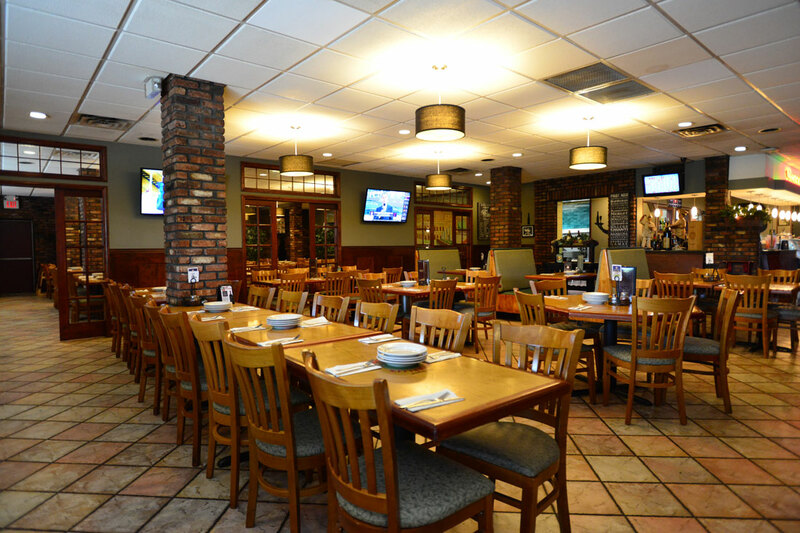 Borrelli's Restaurant has been part of our family tradition and has also become a tradition in many of your families as well. I came here for a private event. The space was spacious and private. The service was attentive and courteous. The bar even has some beers on tap which I haven't seen at too many Italian restaurants. I had the rigatoni with meat sauce followed by the veal parmigiana. Both were delicious. The pasta and meat was perfectly seasoned and cooked. It had a great balance between savoriness and saltiness. The portions were handsomely generous. Been going here since I was 5 years old and that is a few decades. Still has the same mosaic wall I remember as a child so fond memories. I still remember one particular waiter who is long gone. Food still tasty, service was good. Website, content and images Copyright © of Borrelli's Restaurant Cafe & Pizzeria - 1955-2019 and beyond. All rights reserved.